We introduced Project Portals to our clients this week. Project Portals allow our clients to see everything that’s going on in a specific project. Each portal has a complete history of your project communications stored in one convenient, easy-to-navigate platform. 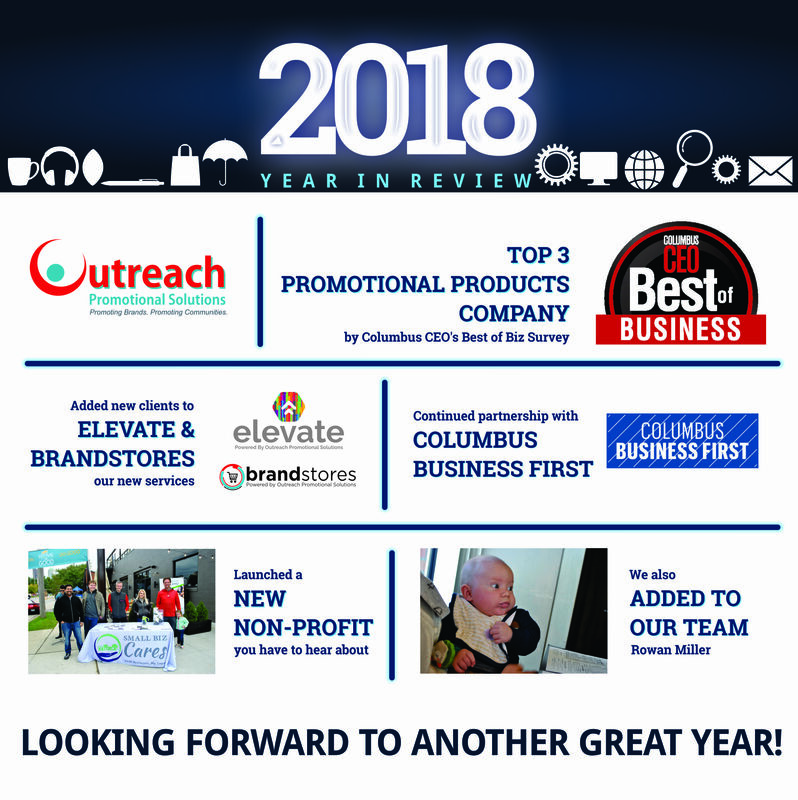 The Outreach team is always looking for ways to improve the customer experience. Project Portals lets our customers communicate with us in real-time. This level of interactivity does wonders for client relations and improves order accuracy. Watch this how-to video from our partners at commonsku. This free tool practically acts as your very own status department. If you’re a fan of efficiency and simplicity in your work life, you’re going to love this. We launched our digital marketing service and our own company web store solution earlier this year. Project Portals is our latest feature that uses technology to enhance the customer experience. 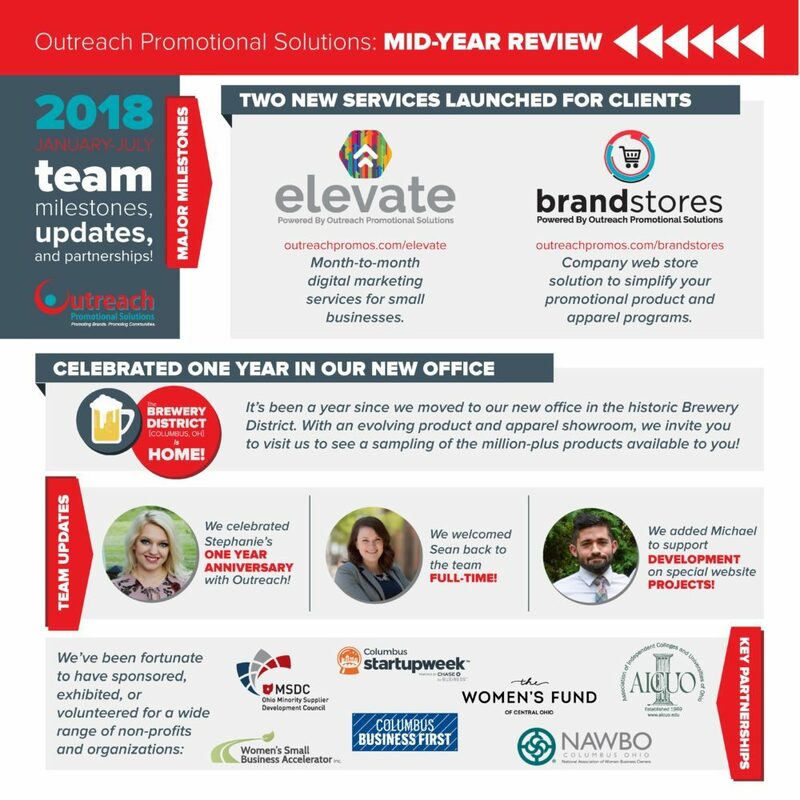 Are you new to Outreach Promotional Solutions and our tech-leaning promotional products? 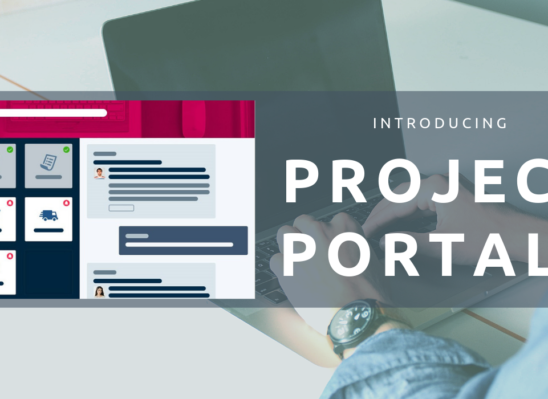 Contact us to get started using Project Portals.